I’m changing my life course at 40 years old. I know, I know. You might be thinking that I have gone crazy but hear me out first. I thought that I had our family’s life planned out here in Cebu but then something happened which triggered this internal turmoil in me, which then led me to decide, for my heart and sanity’s sake, to uproot my family and return to our hometown. This will cause financial strain on us which means that there will be huge adjustments and re-planning needed. In my humble opinion, you shouldn’t be doing financial planning in your 40s anymore. Ideally, one should plan for his or her future in their younger years which is the reason why my husband and I are teaching our children how to be money-smart as early as now. When my husband and I got married in our 20s, we had big dreams. We thought that by 40, we would already be financially secure yet here we are. We all know how life can be, right? 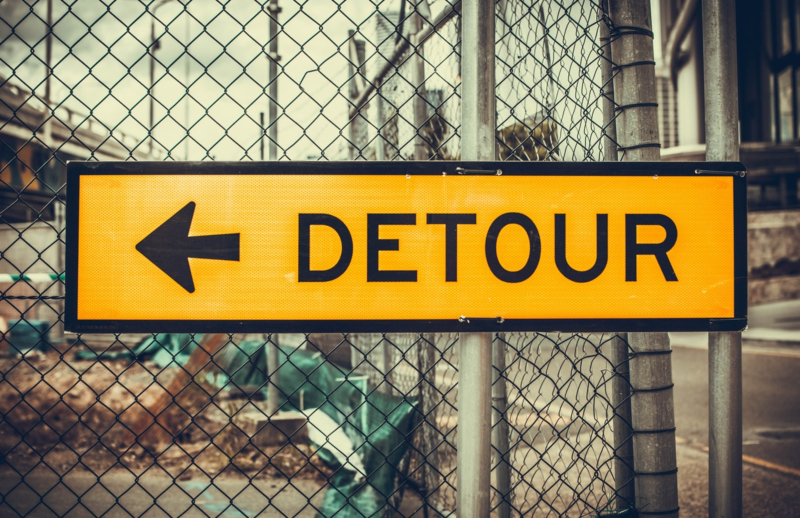 Just when you think you got your life together, the universe throws a monkey wrench which sends us spiraling into financial limbo and we find ourselves back at square one. Then we do what we have to do to get by and survive. We can plan all we want to secure our future but sometimes, things do not go as planned. For some, it can mean a change of career, divert rainy day savings to something else or worse, take on loans to cover for unplanned expenses. I know that some people had to cancel their insurance policy due to unforeseen circumstances. I think this can be an alternative route depending on one’s needs as long as the life insurance cash surrender value gives them the maximum return on their investment. I guess what I’m saying is, we can only do our best to prepare but we will never know what the future holds. 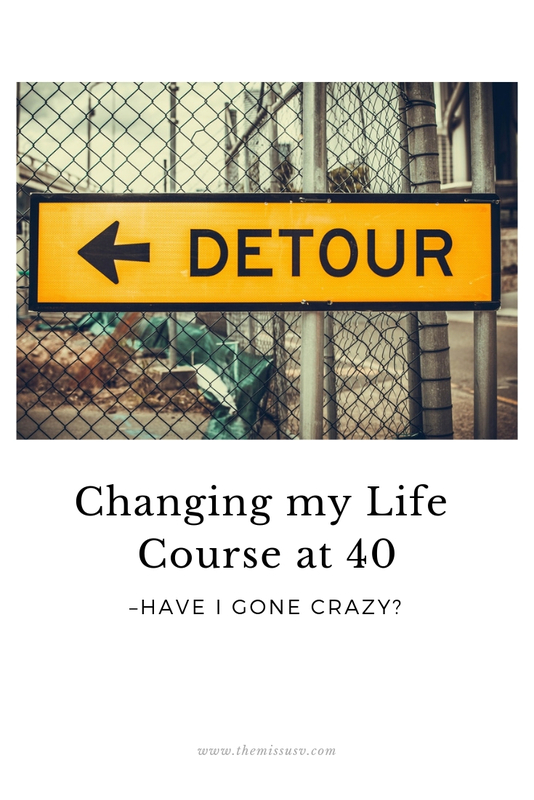 40s is just around the corner for me and I am about to create one of the biggest changes in my life which I know will throw us off our financial trajectory. I am finally saying goodbye to the corporate life that has been my security blanket for so long. I feel that this is long overdue and the longer I put this off, the higher the chance that I will lose my will power to do it. It is scary but I’m jumping anyway. I’m currently trying to get my ducks in a row in preparation for it because we are transitioning from a dual to a single-income family. So far, here are our plans and I’m keeping my fingers crossed that everything will fall into place. We acquired a property here in Cebu back in 2016. This was supposed to be our family nest but ever since I lost mom, I do not see myself settling here in Cebu thus, we are letting it go. We’re on our last year of equity payment (pre-selling) and currently working on getting it assumed before our move this coming May. Because we got it back in 2016, the value has gone up a little and I am hoping to regain our investment and then some. This will help us start anew in Iligan City. I have complete trust in my realtor to get this done. I definitely saw the benefit and importance of life plans when my mom passed away. It was a good thing that I got one for my mother about 3 years ago because I was able to lay her to rest without resorting to loans to cover all the expenses. We all know how expensive funerals are. I wouldn’t want to burden my children financially in the future. This is our priority right now. My kids are currently covered by my company insurance and I plan to get a different one as soon as we get to Iligan. I have listed down my options and will finalize this by next month. The money from the property once assumed will help finance my dream business. I’ll talk more about this in the future because I don’t want to jinx it. It has something to do with my mom’s dream. She wasn’t able to see her dream materialize but it doesn’t mean it will never come true. Continue paying for our SSS, HMDF and PhilHealth contributions. I am switching from employed to voluntary status so this will stretch our budget but definitely a must. Whew! So many things still undone but I trust that we’ll have everything sorted out within a month or two. I know I’m jumping the gun here but one cannot help but think positive. After everything that we went through last year, things are bound to go right at some point, right? They have to. It still seems crazy that we’re doing this but I just need to take a break and focus on what matters to me the most and that’s my family. I do not see how this decision can ever be wrong. Tips on transition from working mom to SAHM appreciated! Leave them in the comments for me! Cebu has been home for so long but without my mom it has become too noisy, too busy and too crowded for me. 🙁 Thank you.